Natural hand sanitiser that can be used on babies and other members of your family. 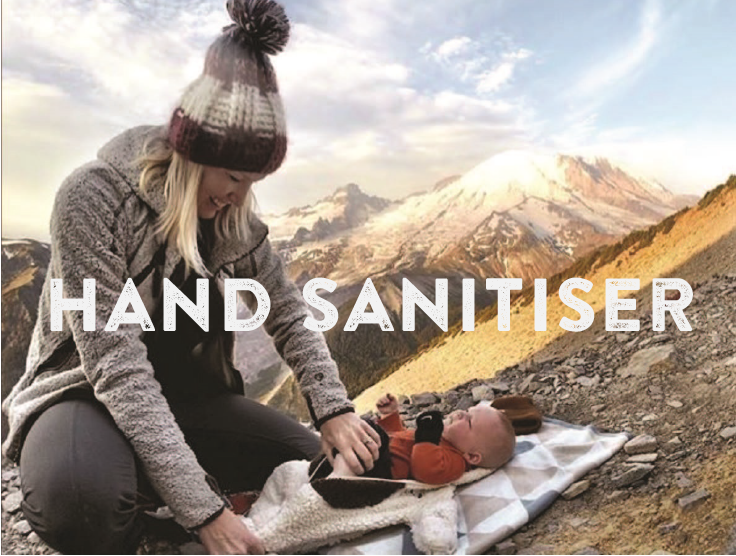 Made using natural, cruelty-free ingredients, this hand sanitiser kills 99.9% of germs, without any of the nasty alcohol. With our signature ToddleToggle, you'll always have it handy - wherever you are. + Kills bad bacteria, helps the good! + Not tested on animals. Vegan and completely cruelty free. 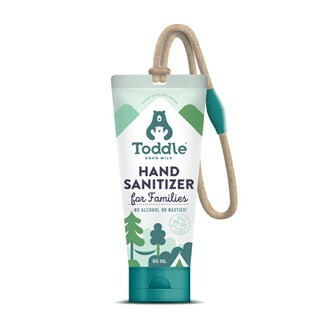 To hear about our Toddle Hand Sanitiser when it launches, subscribe to our mailing list.